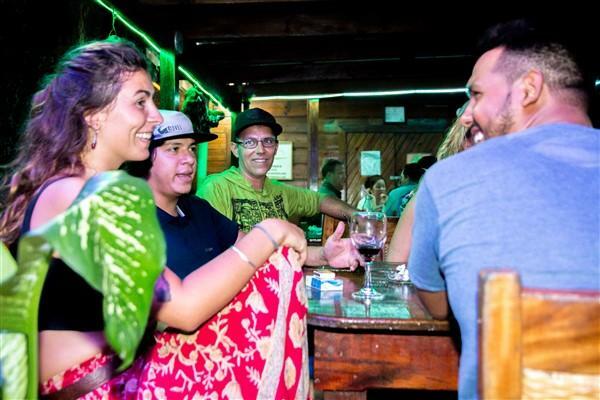 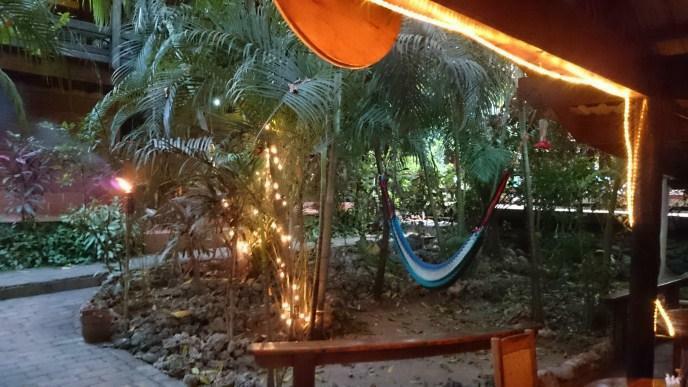 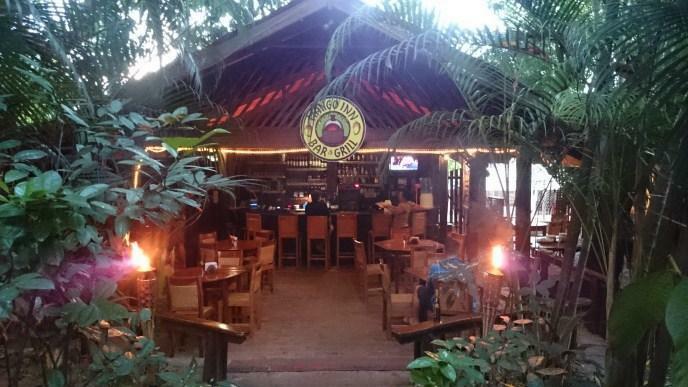 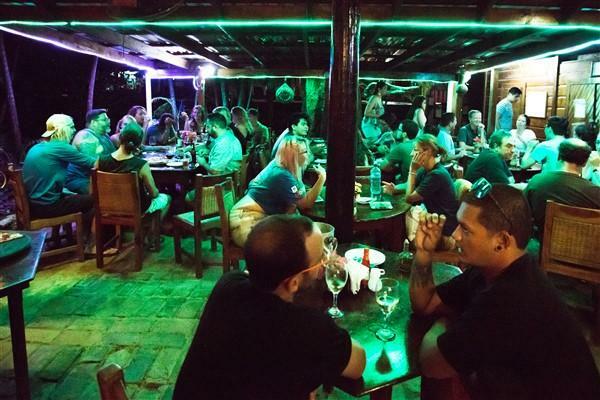 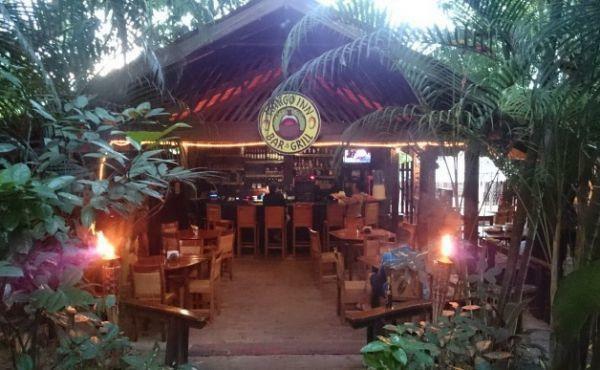 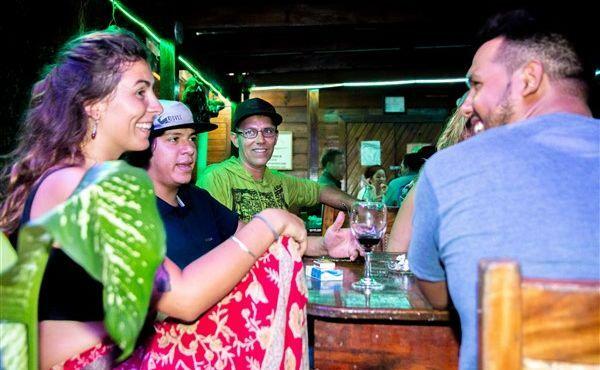 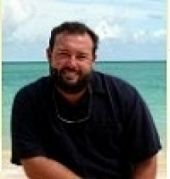 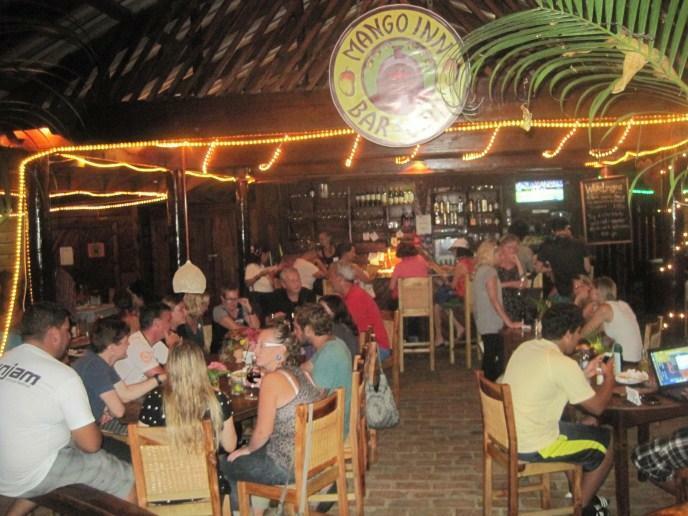 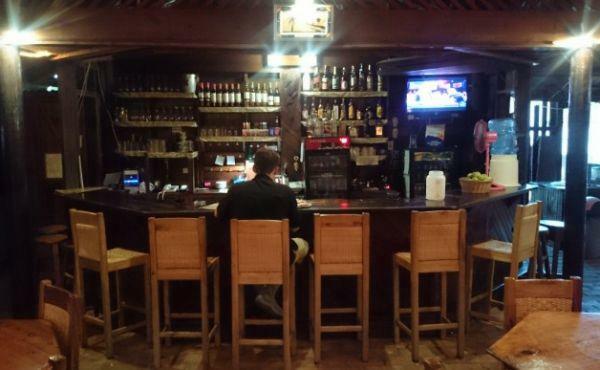 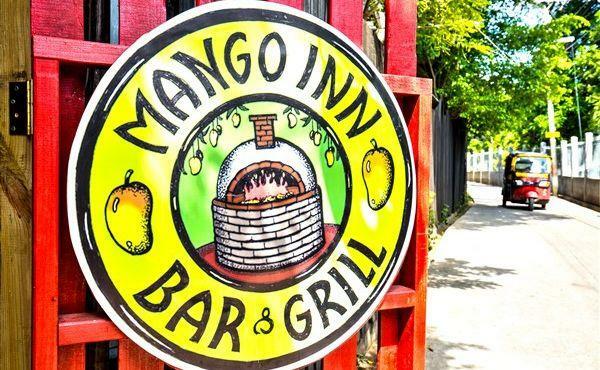 The Mango Inn Bar and Grill is a well-established business and a house-hold name in the Utila Community. 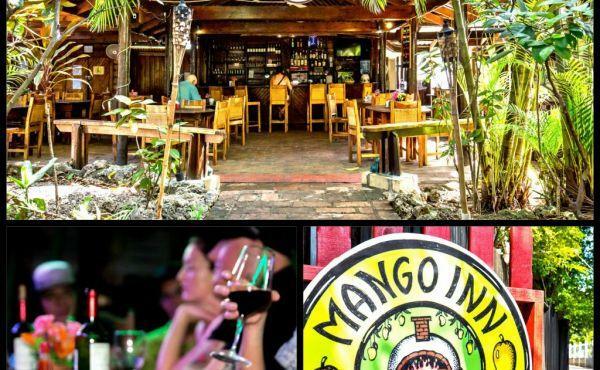 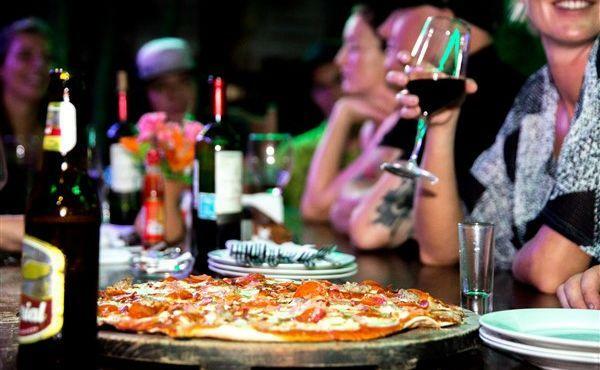 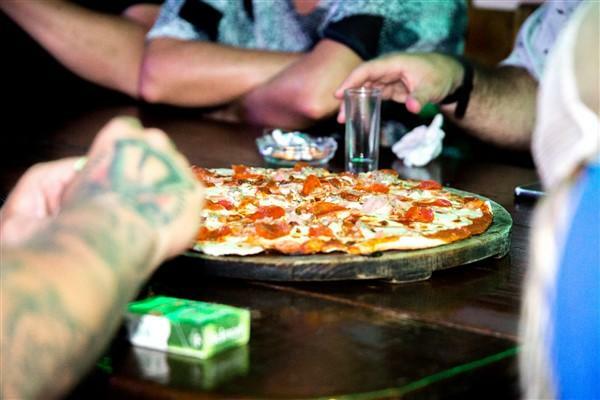 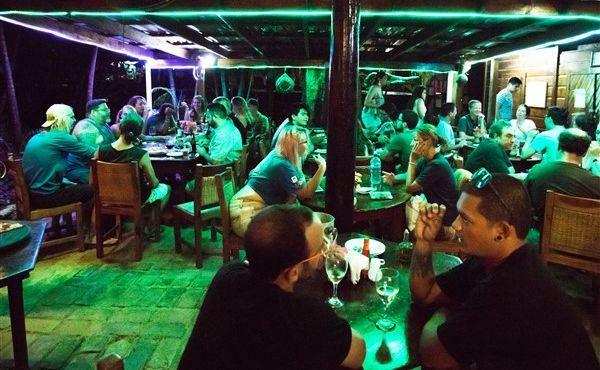 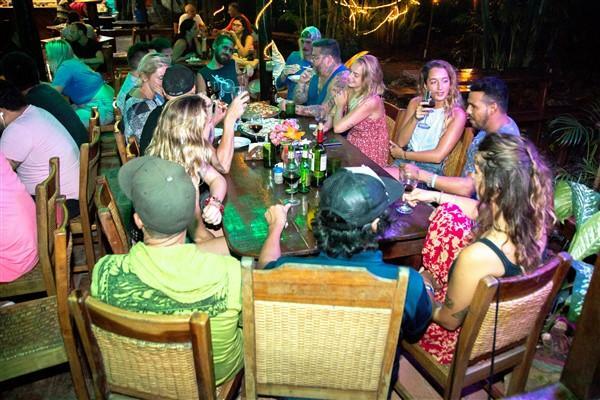 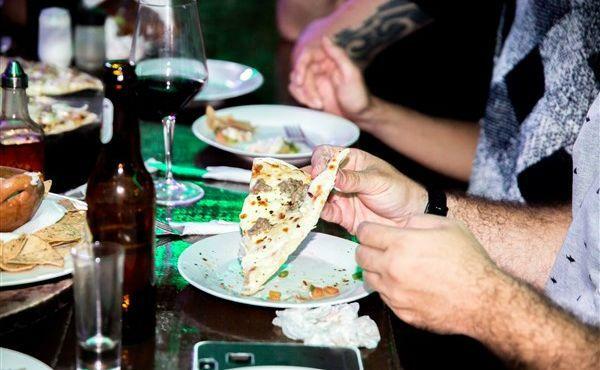 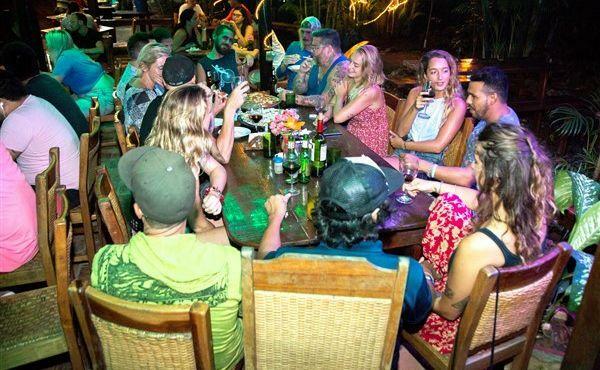 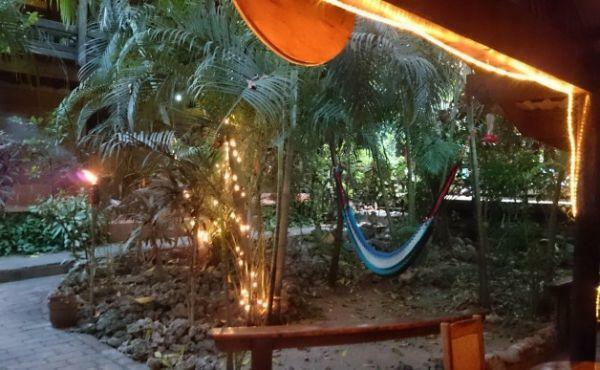 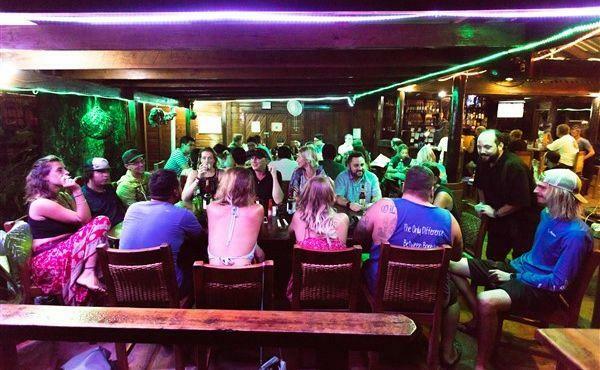 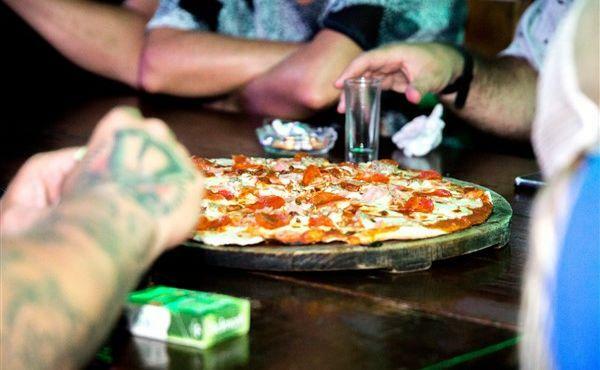 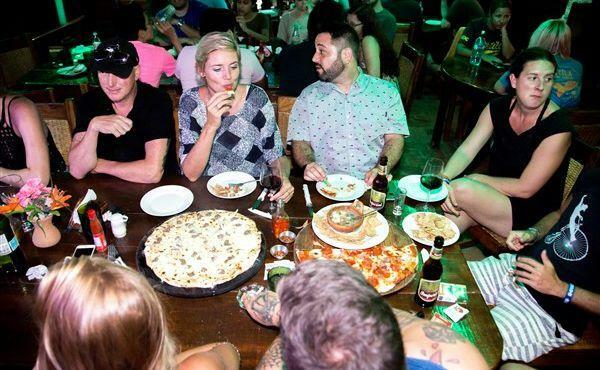 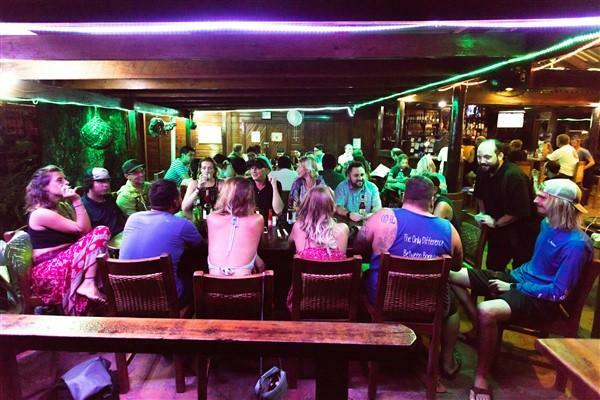 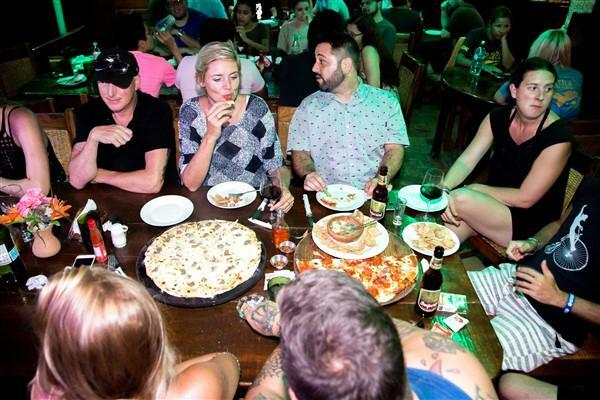 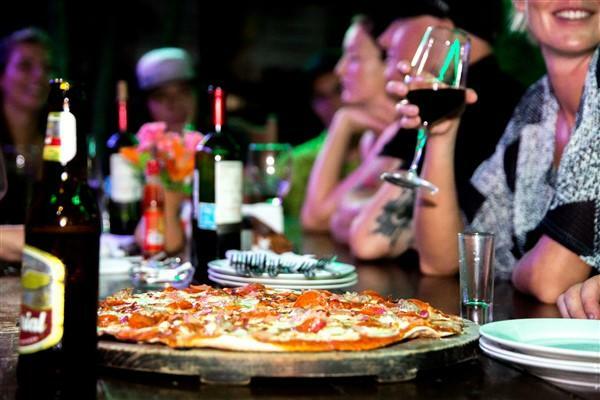 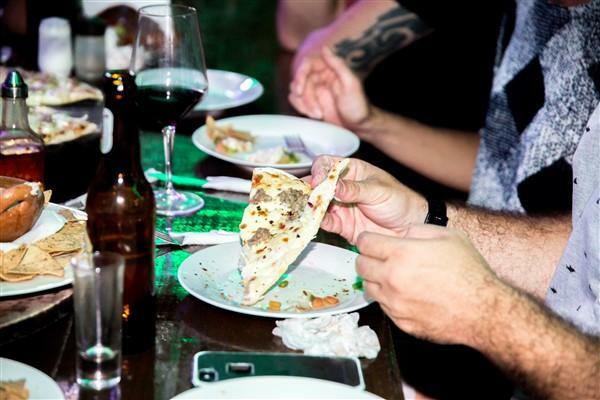 Known not only for the popular Two-For-One Pizza Tuesdays but also for romantic candle lit-steak dinners the versatile Mango Inn Bar and Grill offers something for everyone and is a pinnacle gathering place for the Utila social scene. 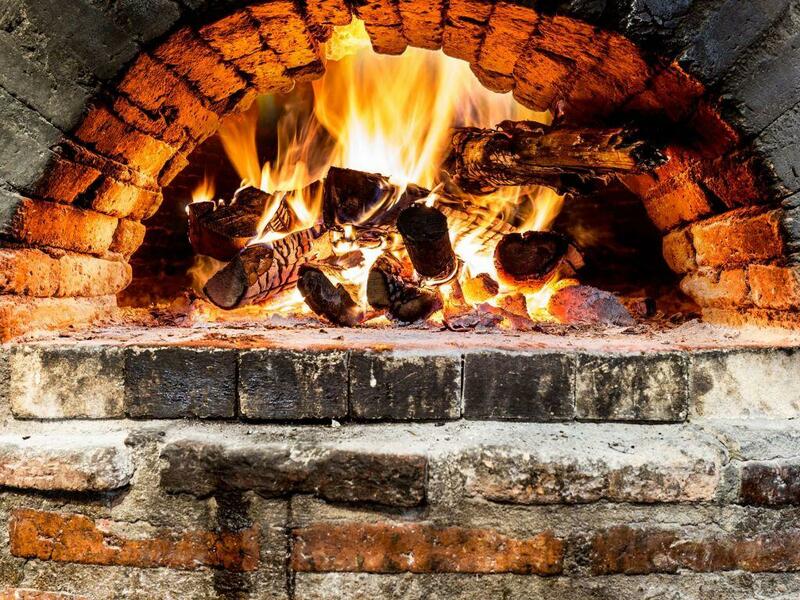 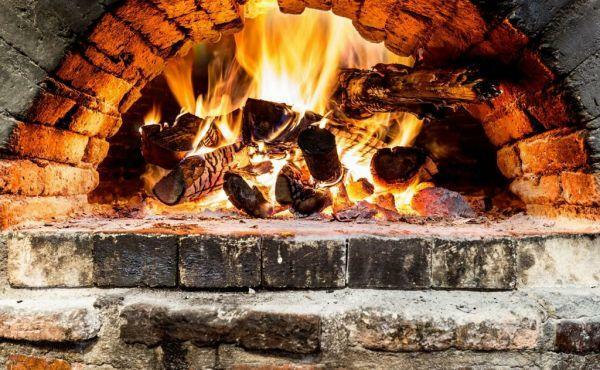 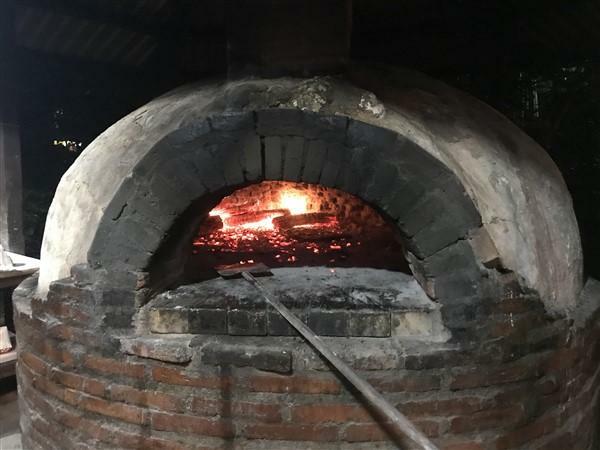 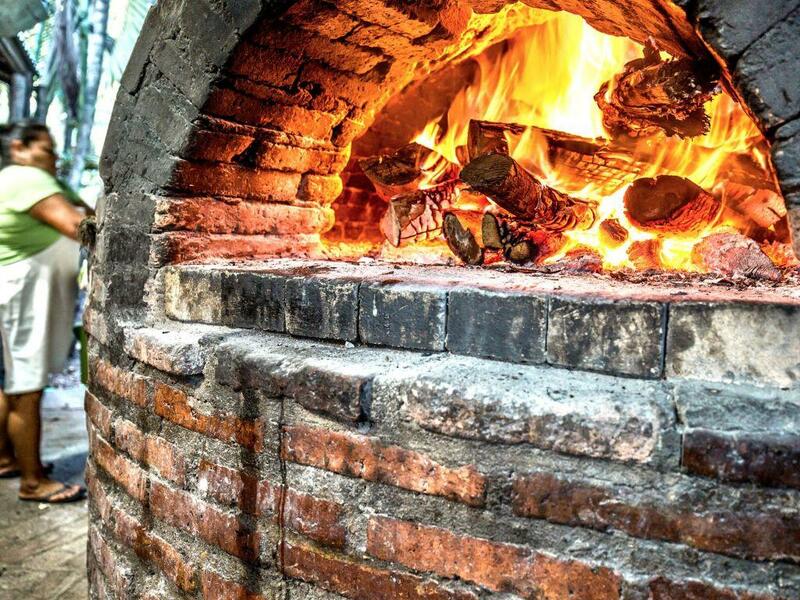 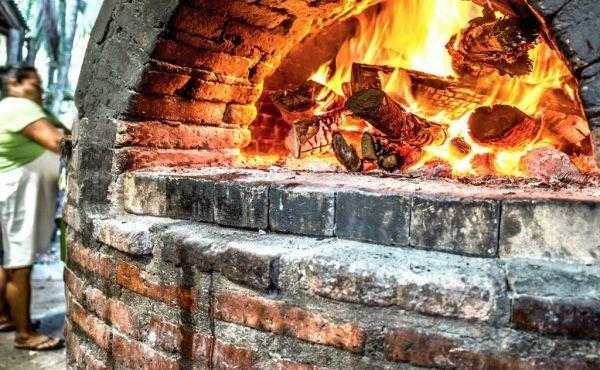 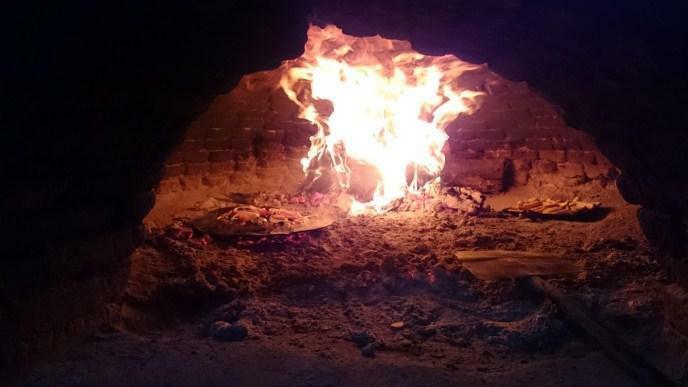 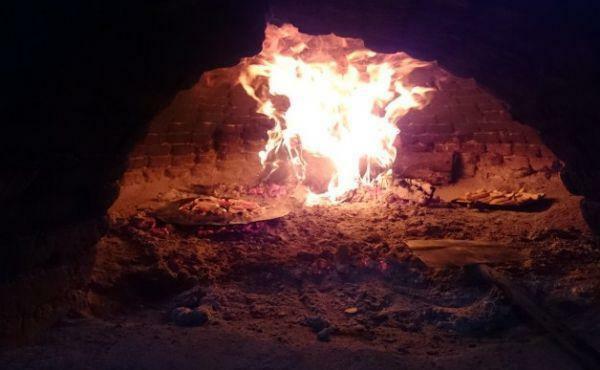 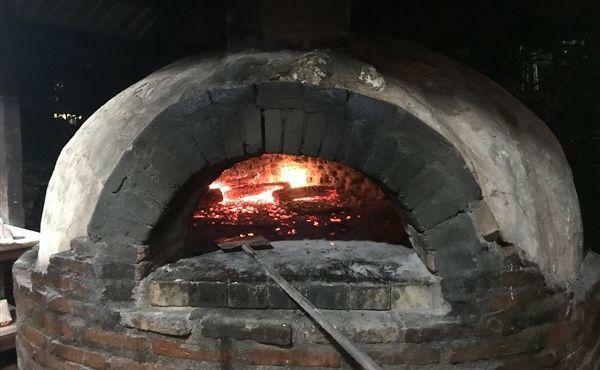 Boasting the only wood-fired brick oven on the island this popular eatery is set in a lush tropical garden that creates a serene and welcoming atmosphere. 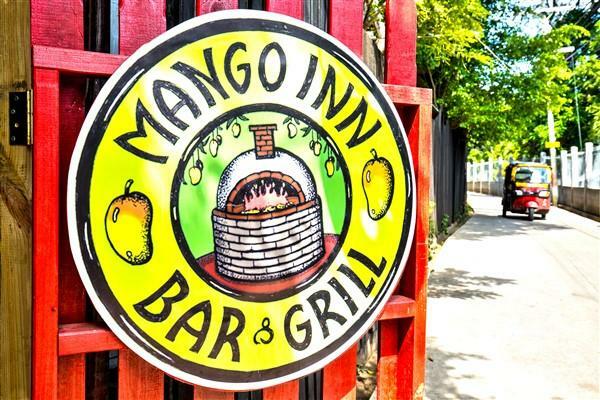 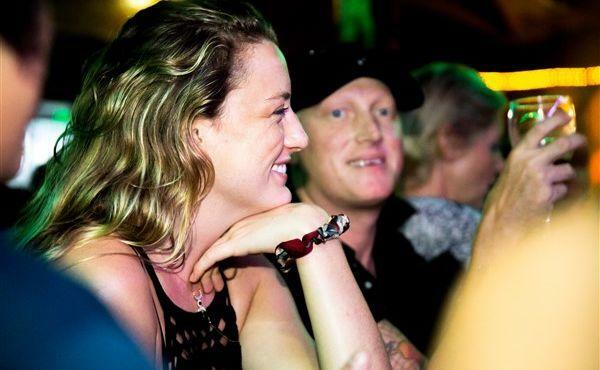 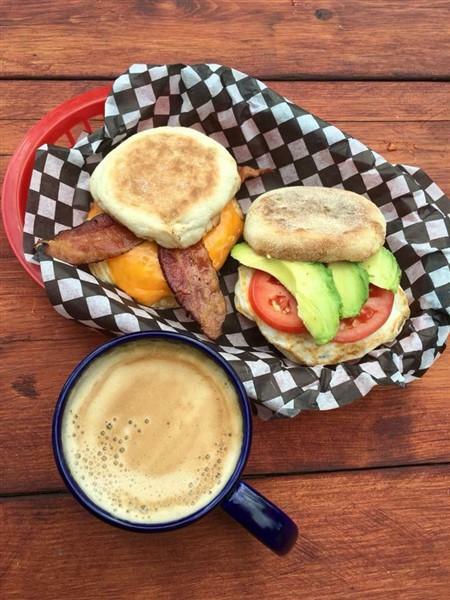 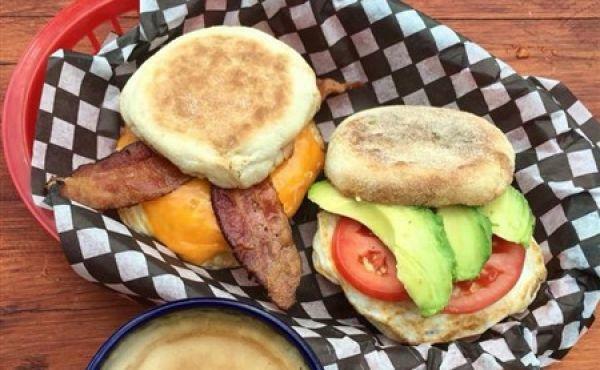 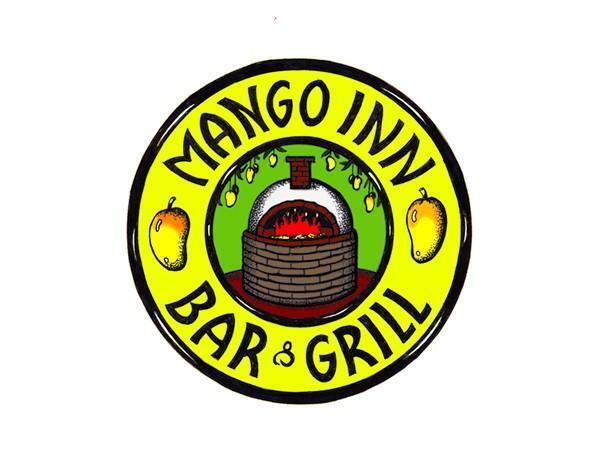 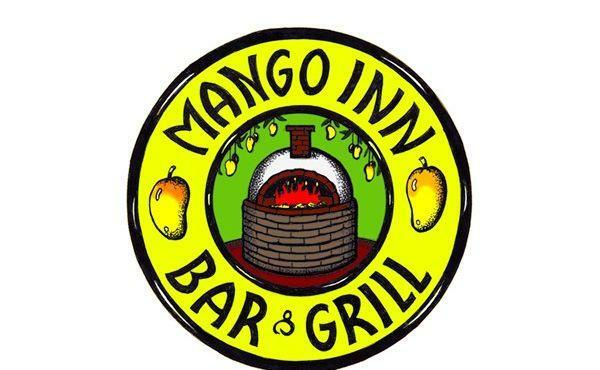 Operating for over 15 years the Mango Inn Bar and Grill is located on the grounds of the Mango Inn Hotel and has a built-in clientele with the hotel patrons and affiliated dive shop and serves breakfast, lunch and dinner to meet the needs of their customers. 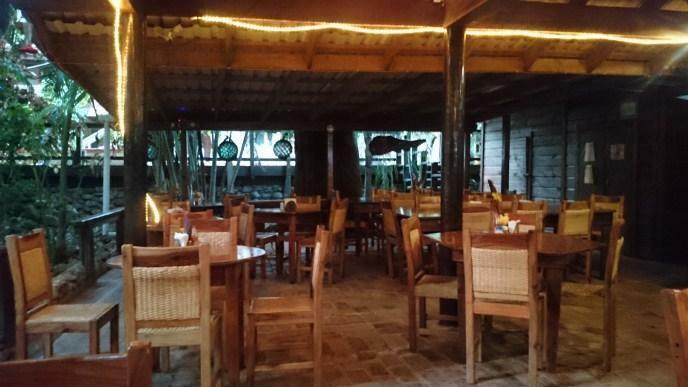 The turn-key restaurant is an easy ten minute walk from the centre of town. 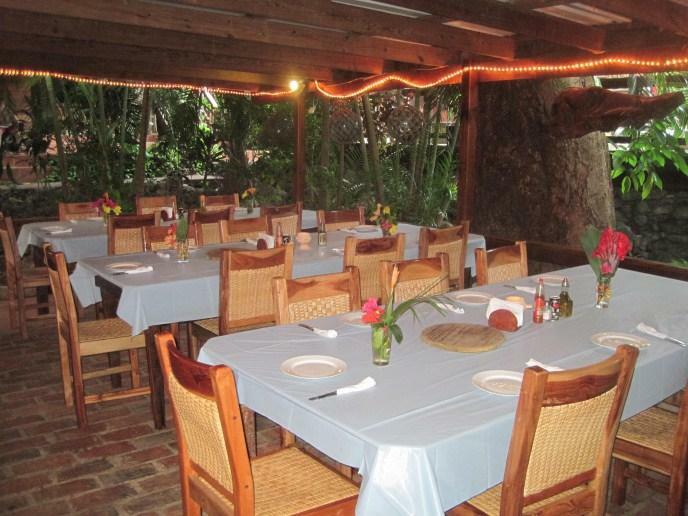 Guests enter the restaurant through a well maintained garden of beautiful tropical plants and flowers. 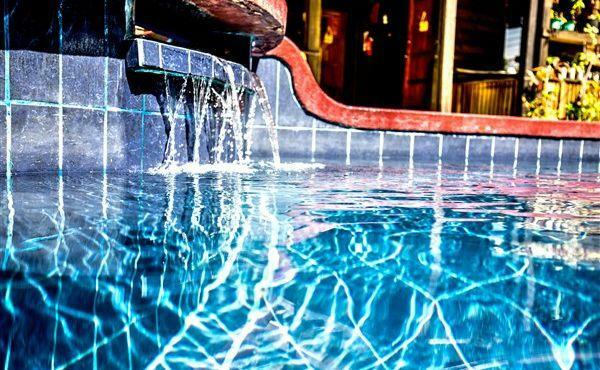 Humming birds flit around during the day to the delight of the guests. 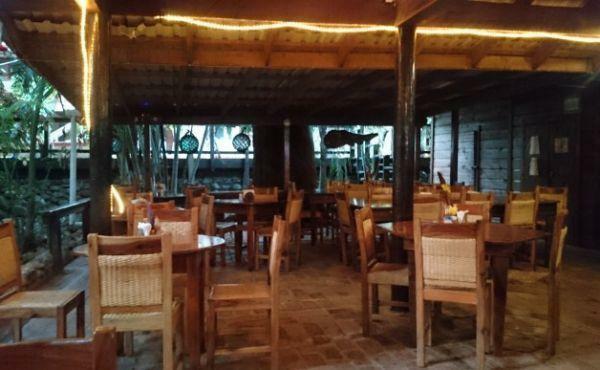 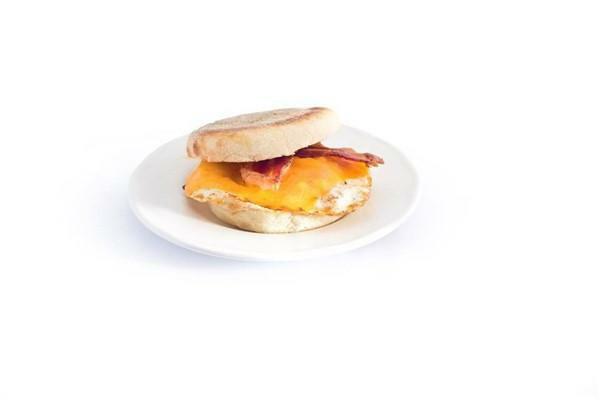 The well thought out menu has a variety of dishes to choose from and has been revamped in the last year. 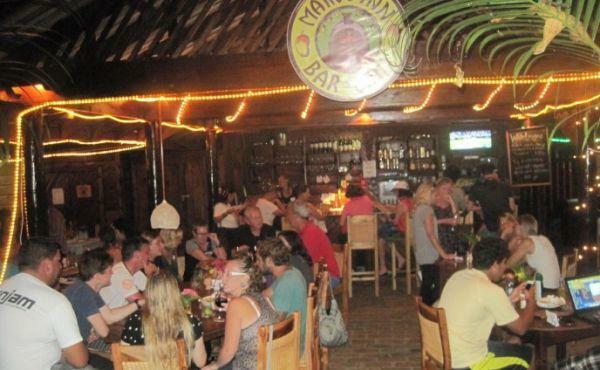 In addition, considerable improvements have been made to the restaurant over the last year including all new furniture and the complete refurbishment of the bar and eating areas. 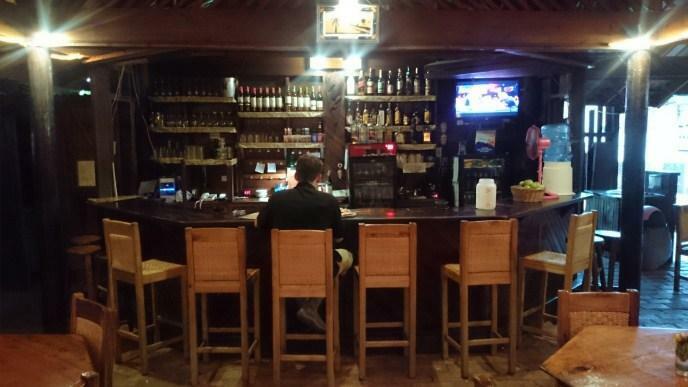 A full list of improvements is available upon request. 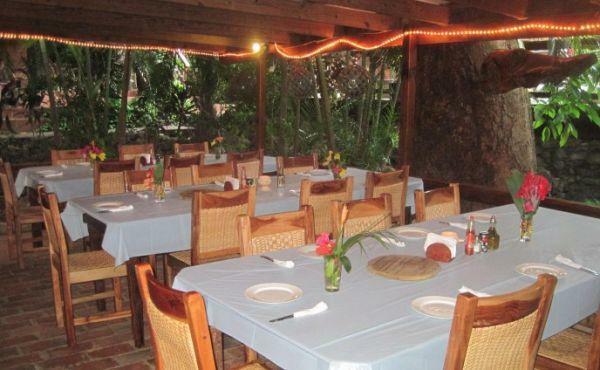 The sale of this business includes furnishings, fixtures and equipment and includes a new five year lease agreement with the hotel as well as the hotel guest package deal contracts. 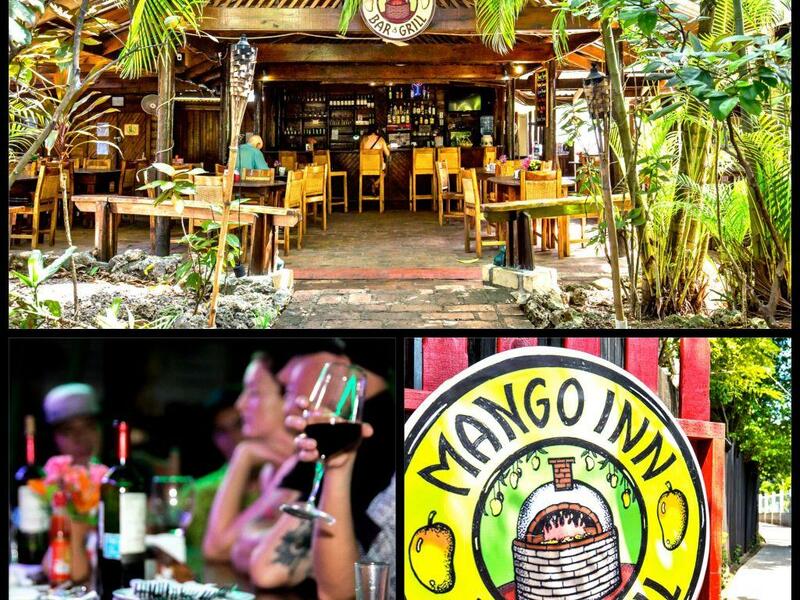 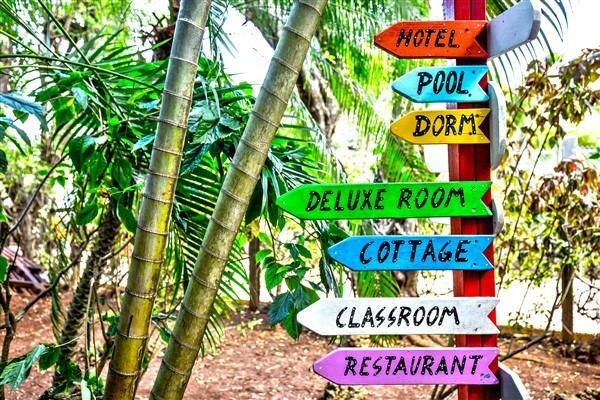 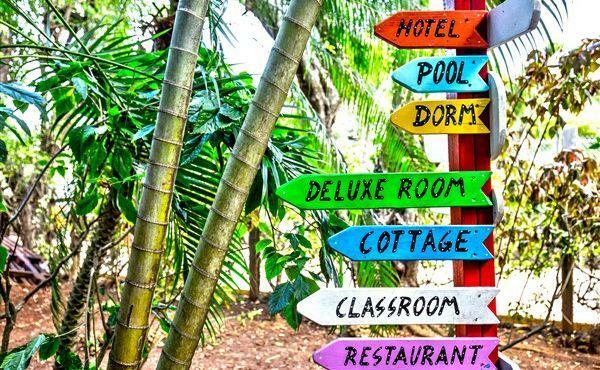 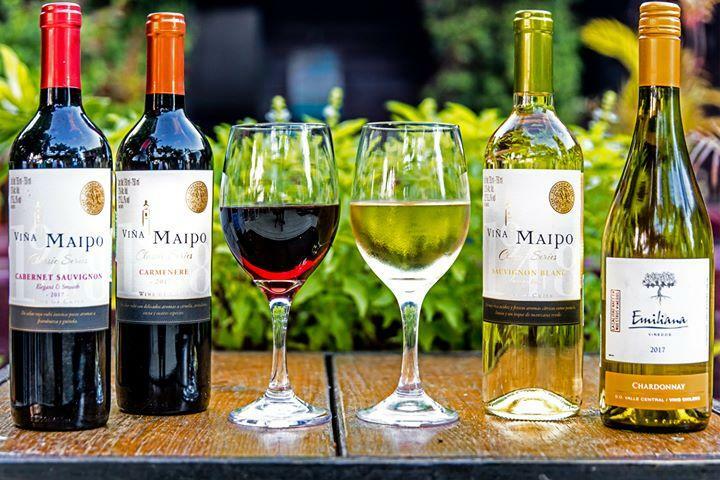 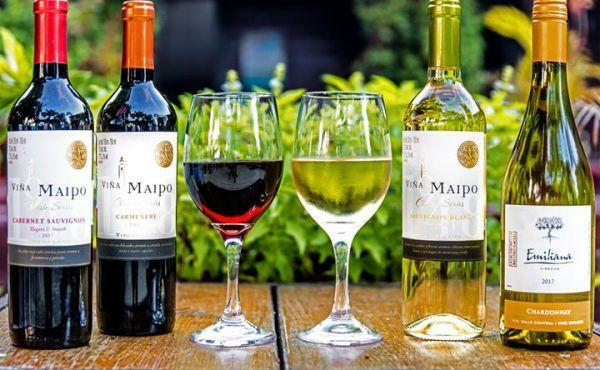 The sale also includes the rights to the Mango Inn Bar and Grill website, Facebook page and high ranking Trip Advisor page. 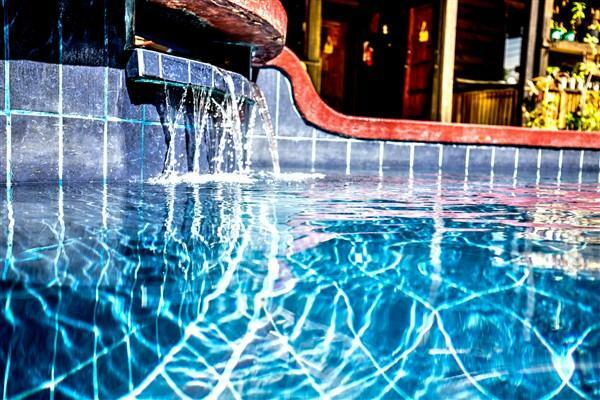 Financial information and a detailed list of included inventory are available to serious inquiries by request.